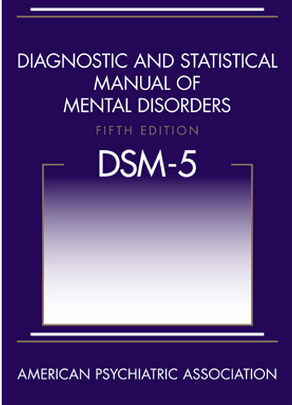 It’s May 2013 and my copy of the DSM 5 is arriving this week. I remember the feeling of apprehension begin to circulate in conversations regarding the proposed revision to Autistic Disorder. Questions swirled: “How would the change impact children currently diagnosed?” “Would the change of the eligibility criteria result in less children being diagnosed and receiving treatment?” Parents and professionals questioned the modification of the diagnosis and I too felt concerned. 60% of the Elizabeth Lee Black School students and the majority of children enrolled in behavioral health services have a diagnosis of autism. Children and adults with a current diagnosis of autism will maintain the diagnosis. This is important to keep in mind because the diagnosis determines eligibility for treatment. If your child is currently diagnosed and receiving services, then this should continue. The diagnosis is now titled Autism Spectrum Disorder. In the past, your child may have been diagnosed with Aspergers, PDD NOS or Autistic Disorder. The three subgroups (Aspergers, PDD NOS and Autistic Disorder) now fall under one term: Autism Spectrum Disorder. A new diagnostic category has been added to the DSM 5: Social Communication Disorder. This is for persons with social communications deficits without the repetitive behavior. PS: Autism Speaks has developed a survey for parents whose children will be diagnosed using the new DSM 5. I encourage parents and professionals to share how the new criteria is working in our local communities by visiting http://www.autismspeaks.org/dsm5. This entry was posted in Uncategorized and tagged american psychiatric association, asd, autism, autism speaks, autistic, dsm 5, parenting, special needs, teachers. Bookmark the permalink.